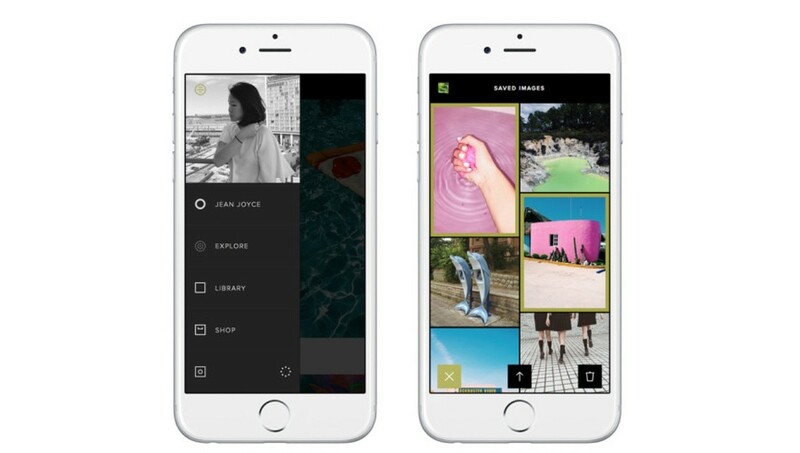 Visual Supply Company, the company behind the fan-favorite photo editing app VSCO Cam, has acquired a startup named Moving Sciences LLC. Terms of the deal were not disclosed, but it seems VSCO wants to bring machine learning and automation to photo curation. If you’ve never heard of Moving Sciences, there’s likely a good reason; it’s a company of one. According to The Wall Street Journal, VSCO will utilize Moving Science’s technology to bolster its Collections feature. Just last week, VSCO updated its mobile apps with its new Collections feature, which currently requires manual curation. VSCO didn’t provide a timeline for integrating Moving Science’s technology, but automation and machine learning will make the app as much a social platform as it is one for editing and curating photographs.